“Now, more than ever, there’s a strong call-to-action to press forward and progress gender parity. There’s a strong call to #PressforProgress motivating and uniting friends, colleagues and whole communities to think, act and be gender inclusive” (International Women’s Day website). 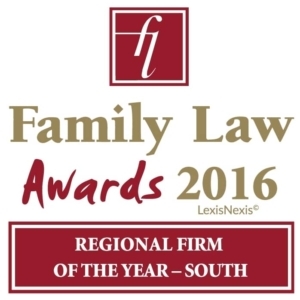 As the largest firm of family law specialists in England and Wales, The Family Law Company is a huge supporter of women in our company, encouraging and nurturing them to achieve, and to break the glass ceiling. How do we nurture women? We have 72 employees and 88 per cent are women (64). We have implemented a flexible working policy so some of our female staff work different hours during term time and school holidays, so that they can spend quality time with their children. We have a ‘working from home’ policy so that when our employees’ children are ill they can work from home rather than having to take it from their holiday entitlement. We undertake a return to work meeting with all staff when they are back from maternity leave to ascertain what provisions they need us to make to help them ease back into work. 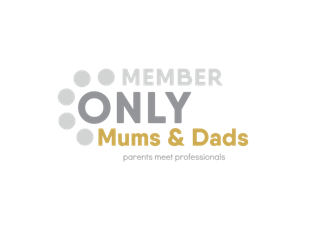 (The first two initiatives also apply to our male colleagues who are parents, too). How do we encourage women? We are proactive in encouraging women to study alongside work. Many of our staff started in junior positions, such as our accounts manager who joined us as an office assistant. 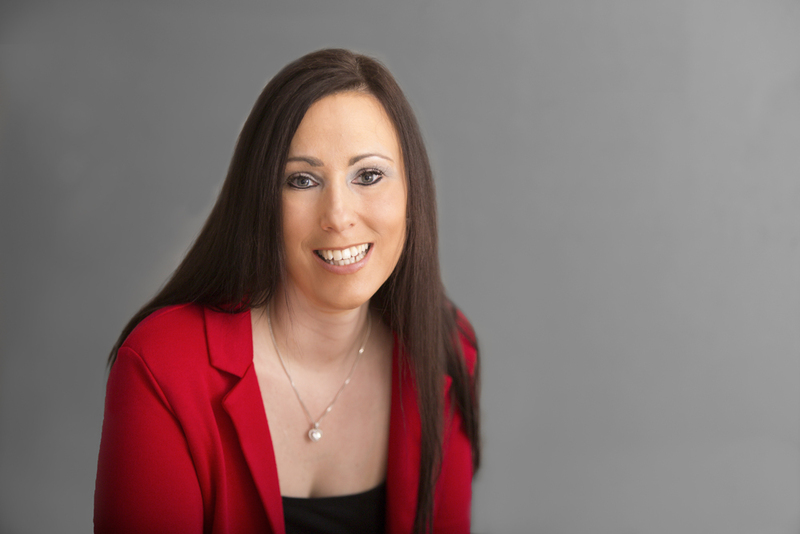 One of our Directors also joined as an office assistant and became a legal secretary before studying to become a Chartered Legal Executive. She was promoted to team leader and is now a Director and business owner. What do we do to look after our staff? We have a wellbeing group that meets once a month to come up with ideas to help wellbeing. Sessions have included how to declutter your space both at work and at home and how to manage stress. A local GP is meeting the group to talk about managing headaches and migraines. We offer a benefit system where employees can see alternative practitioners such as chiropractors and herbalists. Their sessions are paid for by the company. 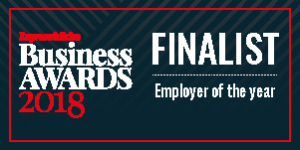 We support and encourage part time working. More than 50 per cent of our employees work part time. How do we encourage female leadership? Of our eight team leaders, five are female. And of our Board of Directors, half are female. The more experienced members of staff mentor the less experienced. One of our lawyers was brought up in the care system and came to the company as a trainee. 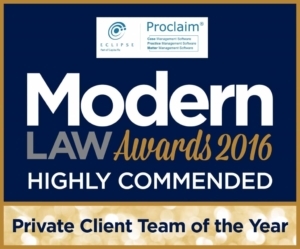 She was mentored through to her qualification and has recently been promoted to team leader and Senior Associate Chartered Legal Executive. 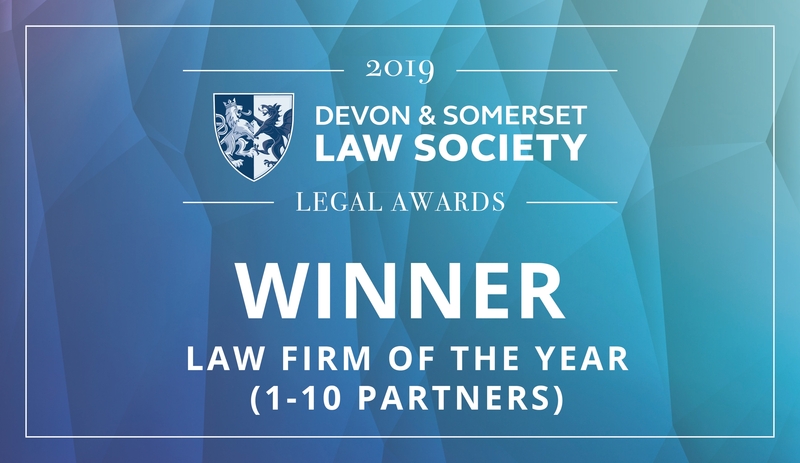 In 2017, she won an award in the Devon & Somerset Law Society Awards and is now on the programme to receive training to be considered as a Director of the future. What does our work achieve for women? We provide legal advice for victims of domestic violence and honour based violence, protecting the vulnerable – who are often women and children. We empower clients who, during their marriage may have taken on the role of homemaker and have no knowledge of where they stand financially. We help to teach them to become familiar with those tasks. Many clients have never been involved in the house buying or selling process or had to budget for themselves. We help them to become self-sufficient and confident. How do we gain recognition for women in our profession? 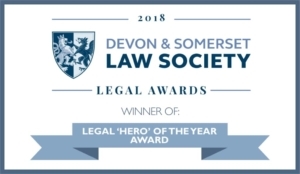 In the Devon & Somerset Law Society Awards in 2017, three of our female lawyers, including me, collected awards. We referred to this as our female hat-trick! 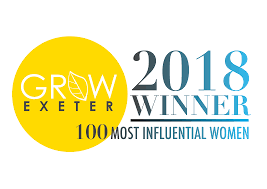 In early 2018, I and my colleague Donna Hart were winners in the ‘100 Most Influential Women in Exeter’ event. We always say that in Court, although we strive for amicable resolution as far as possible, we are not wallflowers and will protect our clients’ rights, first and foremost. 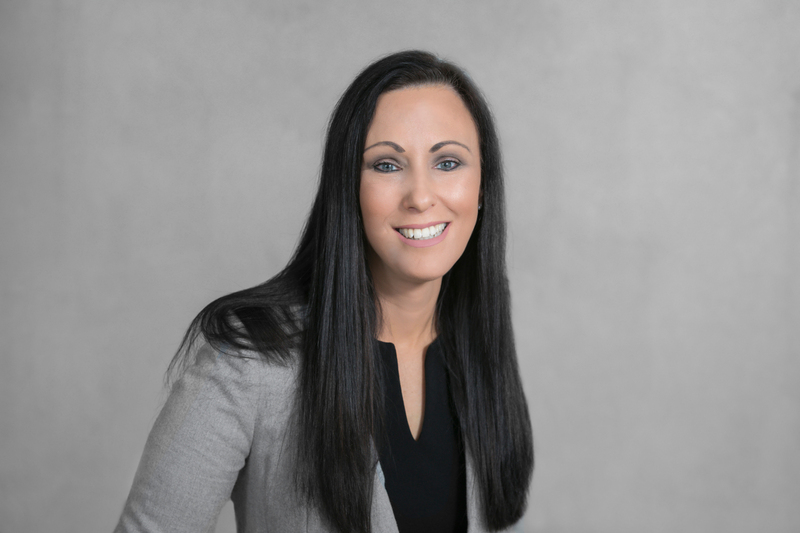 Similarly, we are not wallflowers in our sector – the legal profession has for too long been dominated by men (although some of them, particularly our own male lawyers, have the same ethos as we do). So, watch out, here come the girls!